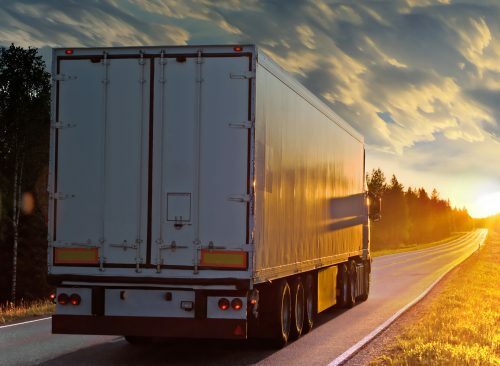 A combination of health problems, an aging workforce and a failure to recruit younger workers, is creating a crisis in HGV drivers creating severe skills shortages, which will damage the overall health of the economy. The industry is failing to attract younger workers and the UK average age of large goods vehicle (LGV) drivers has increased from 45.3 years in 2001 to 48 in 2016. Thirteen per cent of LGV drivers are aged over 60 with just one per cent aged under 25. The skills shortage is made more severe as many firms have become reliant on eastern European workers to fill gaps, a recruitment strategy that is likely to prove more difficult in future, once the UK leaves the European Union. It is estimated that out of the UK’s 250,000 drivers, between 43,000-60,000 are from the European Union. Earlier this year the Freight Transport Association warned that the availability of migrant drivers was declining. Levels of injury and ill-health are incredibly high for the transportation and storage sector (which includes lorry drivers). The latest figures from the HSE record that 52,000 workers suffered from a work related illness and 39,000 had reported a non-fatal injury. The most common form of workplace injury was musculoskeletal accounting for 53 per cent of cases, this was followed by cases of stress, depression and anxiety which are 29 per cent of cases. Research has found that LGV driving; particularly long-haul (over 250 miles from base) is recognised as an occupational detriment due to excessive anti-social working hours and unhealthy lifestyles. The risk factors include: obesity, high blood pressure, unhealthy diets, lack of exercise, lack of sleep and disturbed sleep and stress. This leads to diabetes, sleep apnoea and cardiovascular disorders. These disorders are also linked to an increased risk of accidents. The health problems associated with driving could be a contributory factor in drivers falling asleep at the wheel. In April this year a confidential survey by Unite of its HGV drivers found that 29 per cent admitted having fallen asleep at the wheel of a lorry. The problems facing drivers are set to increase due to European Union which will see maximum driving times increased and minimum rest times cut.